ELSA SOYARS interiors are the epitome of elegance. She mixes the most luxurious fabrics and textures inspired by her European heritage, to achieve rich layered interiors that are inviting. 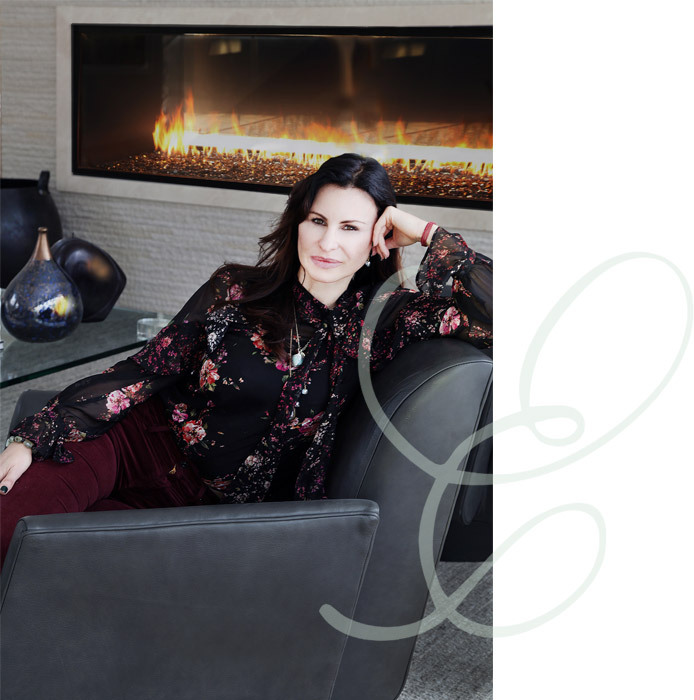 The services she and her firm encompass are all aspects of interior design including architectural consulting and coordination, construction management, bespoke furniture design as well as landscape consulting and implementation. Elsa is completely involved in the building of a new house or renovating an existing residence from the outside in, for her clients to live in and enjoy for years to come.